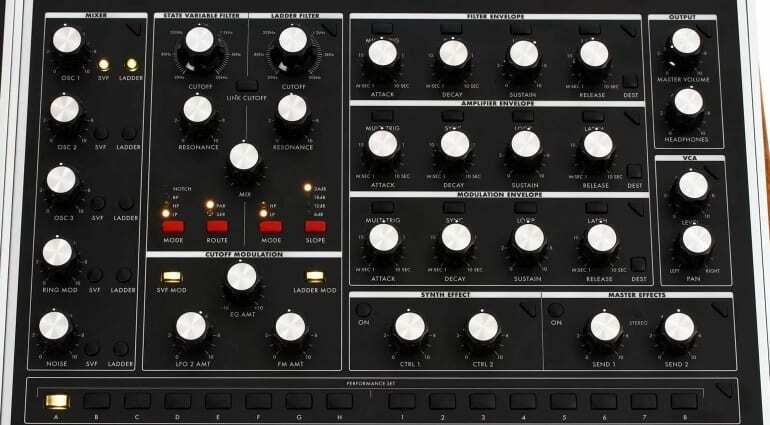 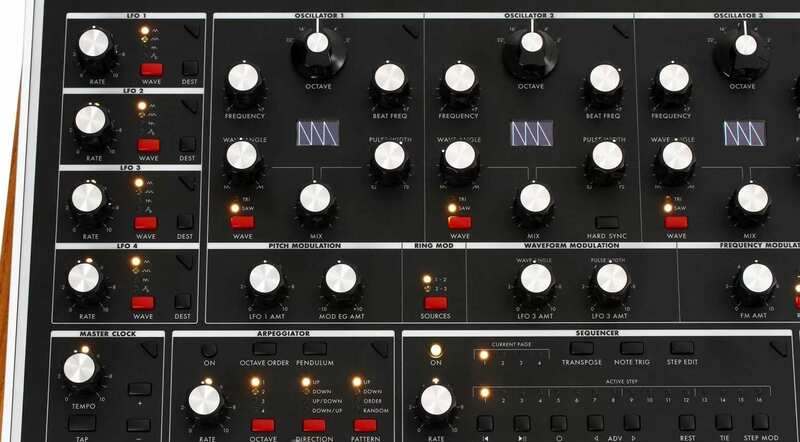 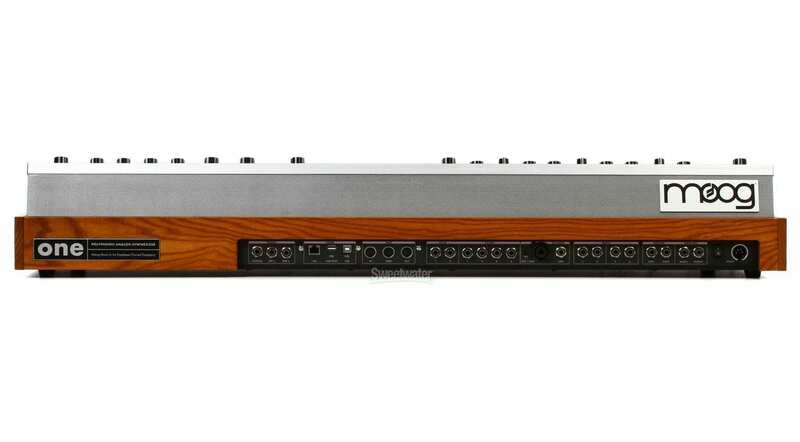 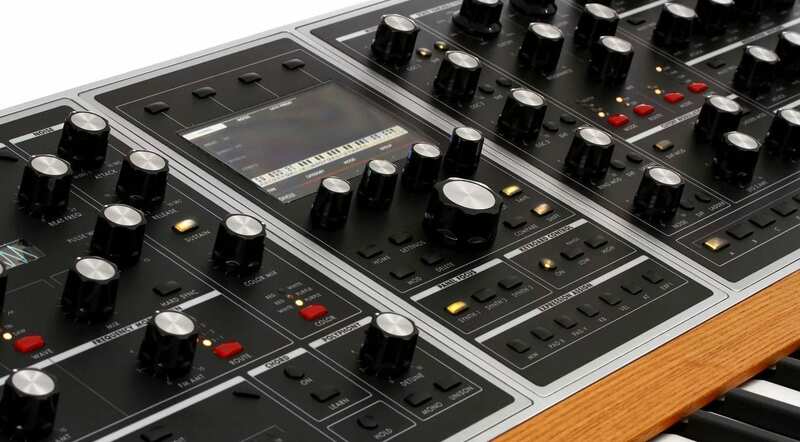 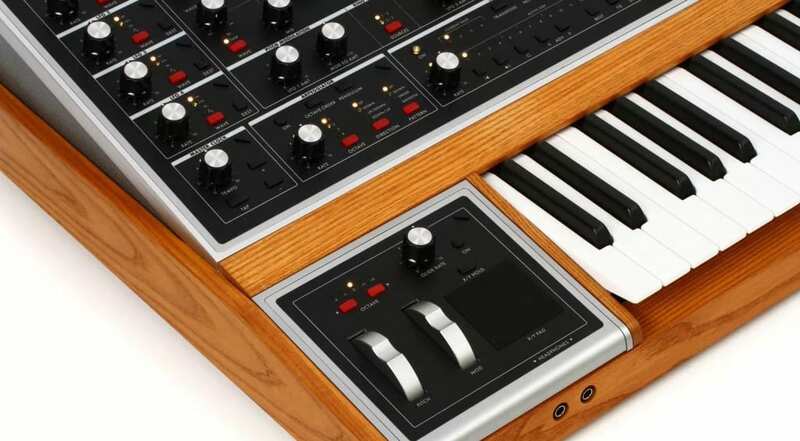 Further to the arrival of the Moog One on the Sweetwater website with only one rather frustrating image, more have arrived via the Moog One Facebook group. These are all watermarked with Sweetwater but the Moog One page on the Sweetwater site says that more images will be along on the 8th October. My suspicion is that the official release day is supposed to be the 8th but Sweetwater pulled the trigger too soon. 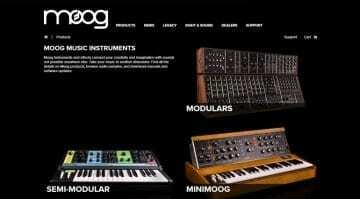 While they are keeping further images back it seems someone else has leaked them. 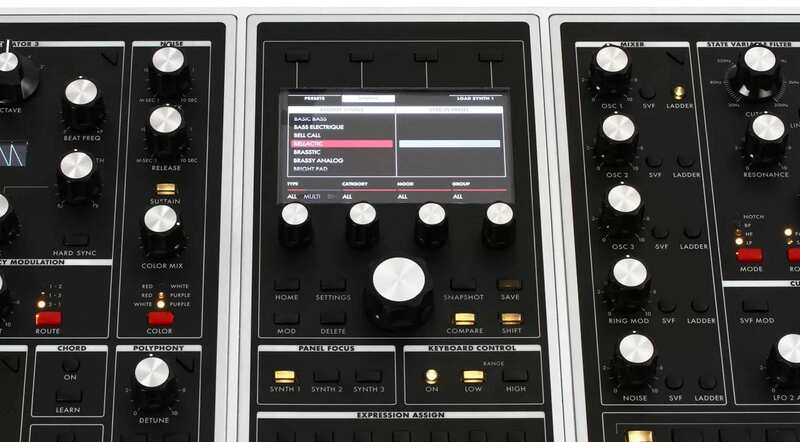 I really like the little waveform displays by the oscillators. We can now get a good look at the screen. 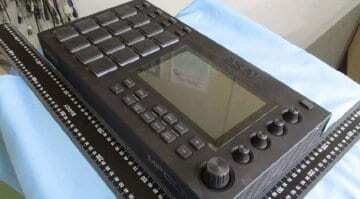 And also discover an XY pad down by the pitch and modulation wheels. All we need now is some sound demos and a second mortgage. 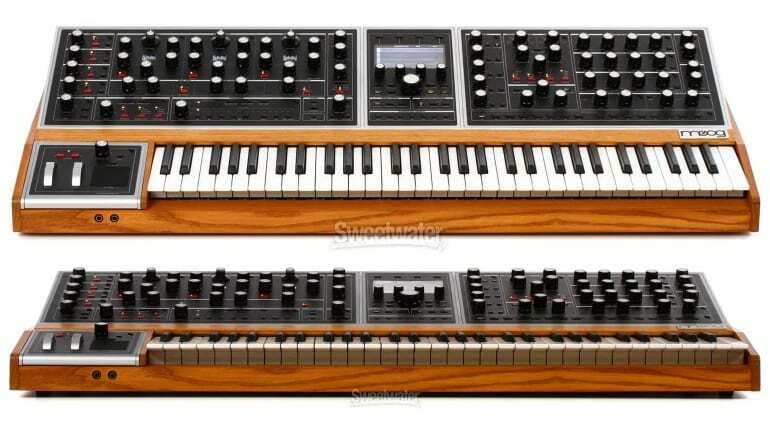 I will gladly sell my soul for this. 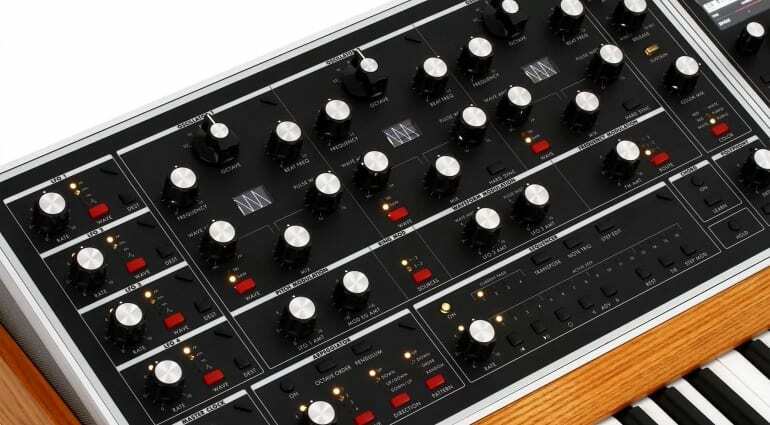 It’s about time the Memorymoog got a follow-up. 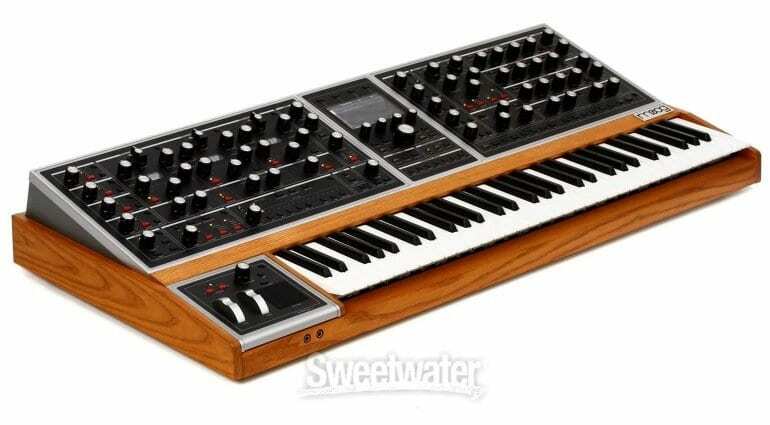 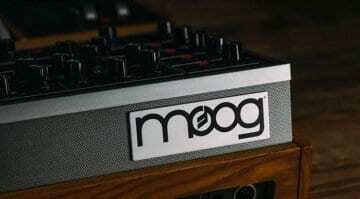 The original Memorymoog listed for $4,795 in 1982, adjusted for inflation would be $12,821 today. Looks really good but they could have cut costs by eliminating the three individual waveform displays and having a mode where the waves are displayed on the main screen. 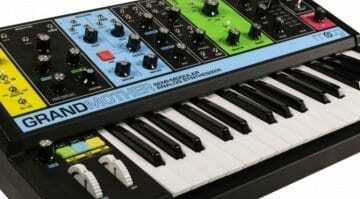 You’d think they’d be trying to cut costs wherever possible on a synth with this price tag.